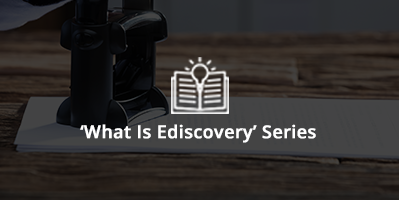 What Is OCR or Optical Character Recognition? 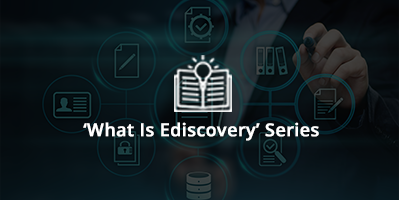 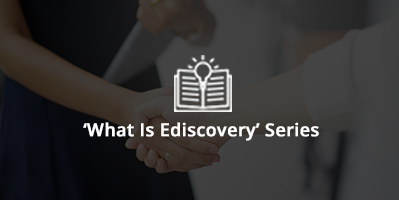 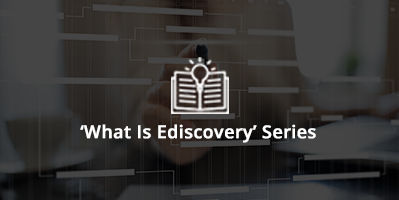 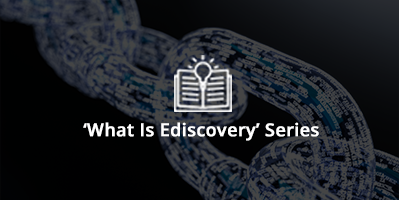 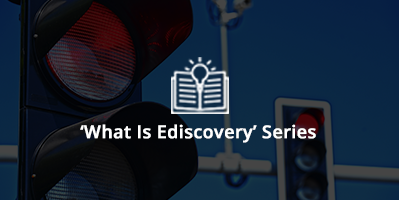 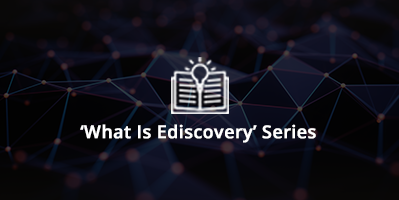 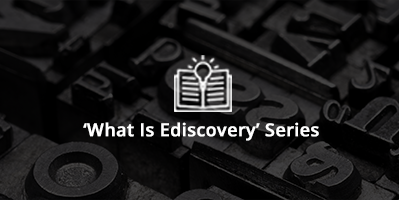 What Is Cooperation in Ediscovery? 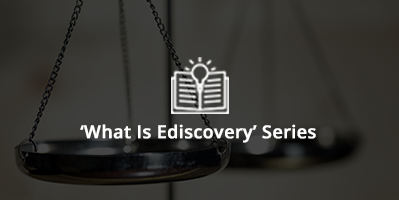 What Is Forensically Sound Data Collection? 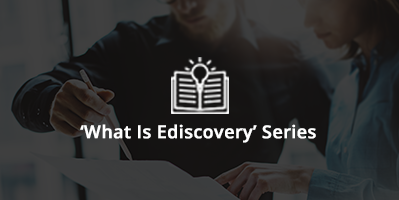 What Is Technology-Assisted Review or TAR?